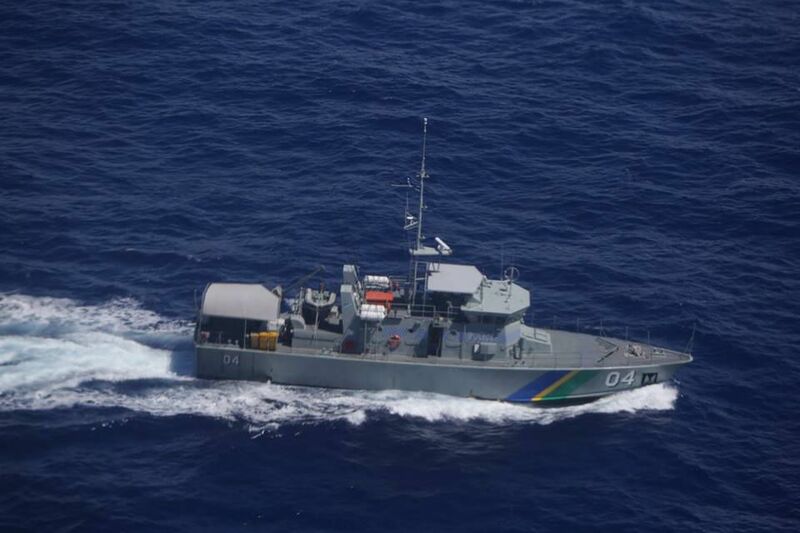 Vanuatu was part of a 10-day annual operation to detect, deter, report and/or apprehend potential Illegal, Unregulated or Unreported (IUU) fishing activity which ended on August 3. Operation Island Chief involved ten FFA member nations- Fiji, FSM, Kiribati, Palau, PNG, Nauru, the Marshall Islands, Solomon Islands, Tuvalu, and Vanuatu, and the Quadrilateral Defence Coordination Group (QUADs) – Australia, New Zealand, France and the United States. “As always, we are thankful for the level of cooperation, commitment and engagement by our members and QUAD partners in safeguarding the Pacific fishery from Illegal, Unregulated and Unreported activity,” said FFA Director General, James Movick.